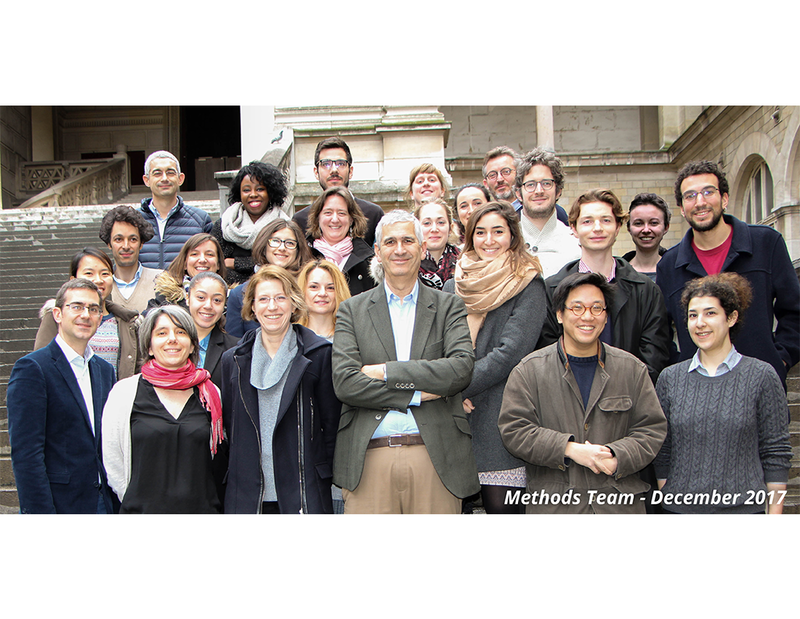 The objectives of the METHODS team are to rethink the therapeutic evaluation of chronic diseases by exploring new concepts, developing new methodological approaches and performing Research on Research. INSPIRE (Identification, Narration & Selection of Patients’ Ideas for REsearch) is a major research project aimed at simplifying the collection, analysis and selection of research ideas from a large number of patients. The development of an international “best practice journal research network” will promote evidence-based practice and address the need to increase the amount and quality of research by journals. MIROR is an innovative and ambitious joint doctoral training programme funded by Marie Skłodowska-Curie Actions, dedicated to Methods in Research on Research (MIROR) in the field of clinical research. We need a comprehensive, up-to-date synthesis of evidence for all treatments available for a given disease. We call this approach “live cumulative network meta-analysis”.